As West Coast MC's Kendrick Lamar & Schoolboy Q owned the rookie class of 2012 , their fellow homeboy in Black Hippy Ab-Soul is on deck. "Only 1" is produced by TDE in-house beat maker Willie B. 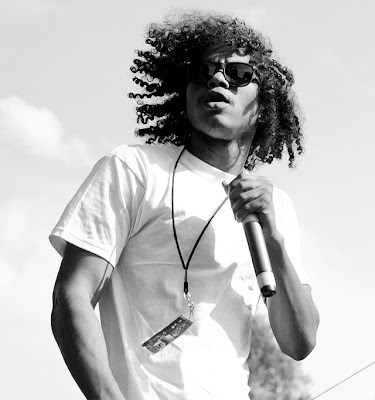 With a string of dark and psychedelic-leaning singles and remixes Ab-Soul's light will shine brighter in 2013.